Only 250 Days To Go! Yes its true! 100% Free NAUGHTY ADULT Letters From Santa! Get UNLIMITED personalised FREE letters! Quick and easy No Fuss - No Problems! Fast - Fun and best of all 100% FREE! Put a smile on your friends face today! Free Adult letters from Santa? All our letters from BAD Santa are FREE! We give you UNLIMITED FREE letters from Santa and all you have to do is register. All we want to do is spread the joy of this site and please like us on Facebook or Twitter. We want everyone to get a free letter from the big man himself SANTA! Registration & Information Collected We only collect personal information such as first and last names, and email addresses, when voluntarily submitted by you, through the use of one of inquiry and registration forms or by email. We will also collect details such as your IP address, your browser details, referral information, and statistics of your computer, in order to identify specific computers. This is a standard practice which is done on most websites. Use of personal information We use the personal information as supplied by you on Ask Santa to: Provide you with selected offers, Run promotional competitions, To allow selected companies to provide you with other promotional offers, To prevent and identify fraudulent transactions, And to cooperate in any law enforcement investigation or an investigation on a matter of health and safety. Your control over the use of your personal data You have complete control over the use of your personal information by Ask Santa. You can remove yourself from our site at any time and we will delete your information immediately. Links to Other Sites We may offer links to sites that are not operated by Ask Santa. If you visit one of these linked sites, you should review their privacy and other policies. We are not responsible for the policies and practices of other companies. Once You Leave When you leave the Ask Santa website, The site will remove you from its databases and mailing lists. 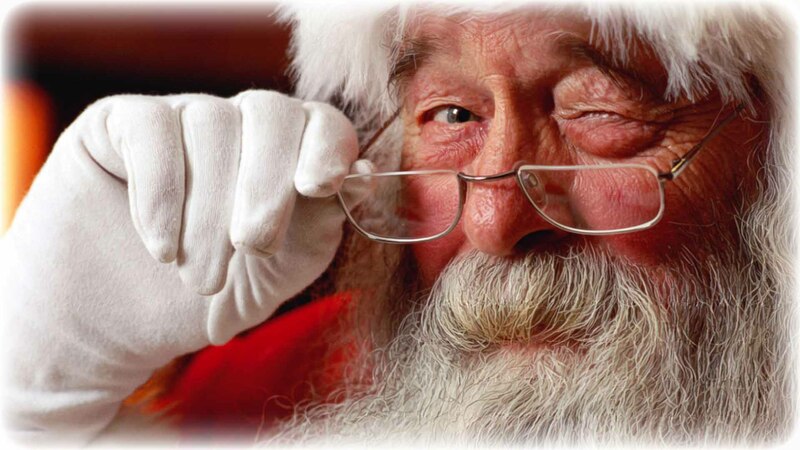 Data Protection Ask-Santa (1st Stop Searlco LTD) is a registered company under the meaning of the Companies Act 1998. You can also ask for a copy of the personal data we hold on you on receipt of a written request, with proof of identity and a cheque for £10 to “Ask Santa Data Protection Officer”, Unit 8 Whitehouse Farm, Rettendon, Essex, CM3 8DL. To make our NAUGHTY list all you have to do is Retweet/Like/Follow/Add As A Friend on Social Media! We do offer our services FREE and a little help would be great! Get on Santas Naughty list by Re-Tweeting or Sharing our Post!